It’s crazy. My hubby and I did a taste test with chocolate before and after and it really makes the sweet taste sensory shut down. “I know it won’t taste the same or as good so don’t even bother getting it”. And hopefully by the time the herb wears off the physics sugar craving is gone too! So far so good. Does take away the urge to eat something sweet. Have not used but 5 or 6 times so far. 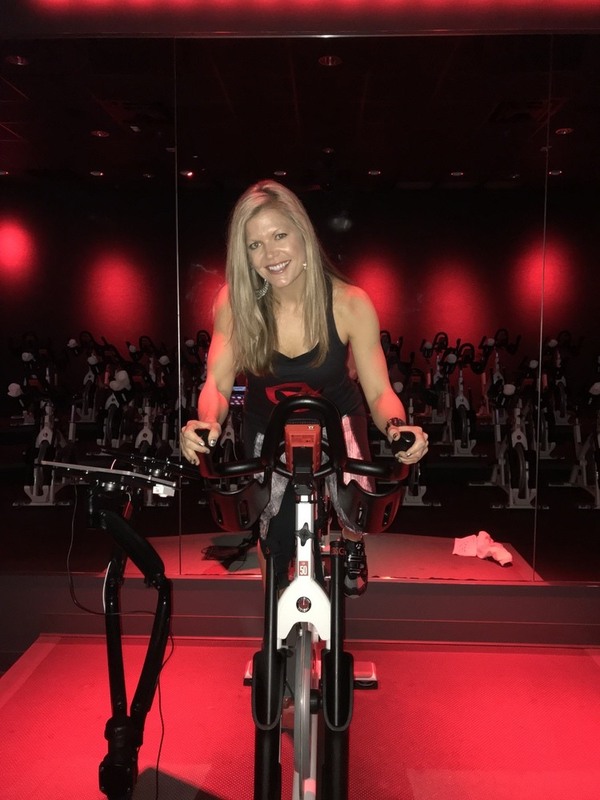 This is the most amazing product! I crave chocolate all the time. This gives me the option to give in and indulge when needed or to pop a mint and the craving goes away. I was skeptical that this would work but amazingly it does!! Away from the sweet treats late at night!!! It actually does work! Helps me eat only a certain amount of sweets. Works great to portion control. Two weeks with no sugar cravings. No candy, no sugar in my coffee, nothing. It works!!!!! I’ve tried it with ice cream, cookies and soda! It rreally repels the desire to continue eating sugar based anything! For whatever reason it didn’t really change the flavor profile of the soda as much as the desserts but it still changed the taste enough to where I no longer wanted to drink it. I’m hoping that I can order a larger box next time! This is a life saver for me! I took one this afternoon at work after my lunch, tried to take a sip of slightly sweet tea. Tasted like there was no sugar at all in it. I am blown away, really. Just took one after dinner. To save me from eating all the Girl Scout cookies. I swear the older I get the less will power I have, I am so glad I have these! No binge eating sweets for me anymore. I love sweet Defeat so much! 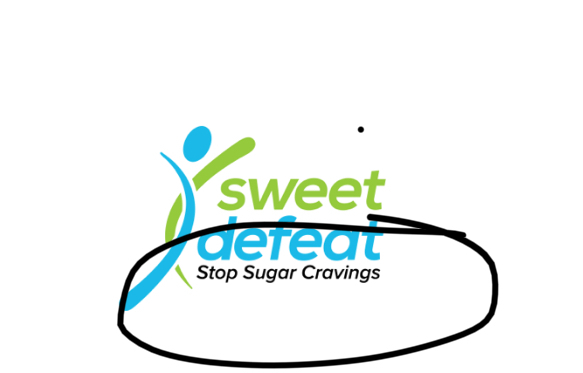 I feel at times that I’m addicted to sugar, and I wanted to try sweet Defeat to help me ween off of sugar. It’s definitely helping, although I wish it could somehow last longer! I have to take several throughout the day to try to stifle my sugar cravings, and I wish I didn’t have to use so many since they are so expensive! Overall though, it’s a great product! I wouldn’t have tried it if I hadn’t been bombarded by ads about it, and I’m thankful I was! I was like, fine, I’ll give it a go, and it has been a great decision! Thank you! I saw this as an ad on Facebook and I was skeptical to say the least. But I went out on a limb and ordered some. To my surprise... it really does work. I have noticed a difference after only 3 days.The craving for sweets is almost non existent. I definitely will be ordering more. I feel like I have more energy and the sluggish feeling that I always get is gone. 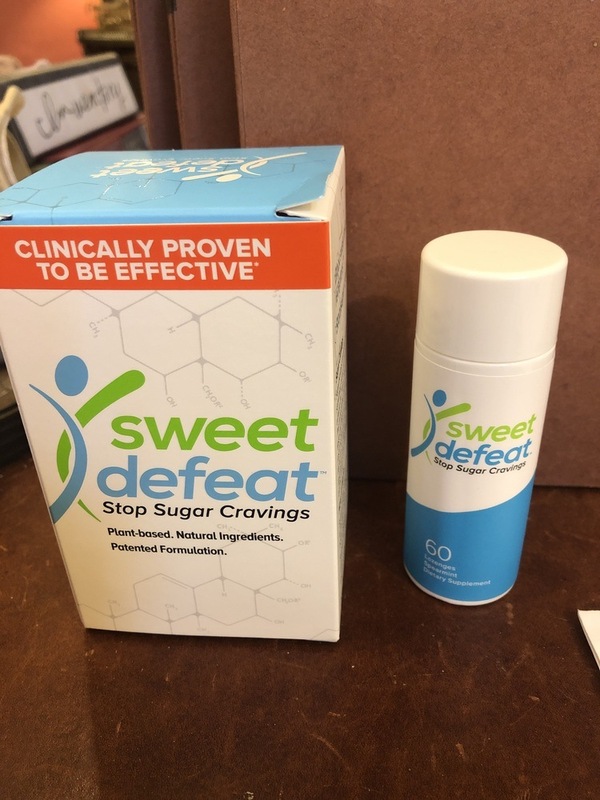 Kudos to sweet defeat for an amazing product. It definitely takes will power for me to take the tablet when I have a sugar craving, but once I do my taste buds completely change and I no longer want the sugar. 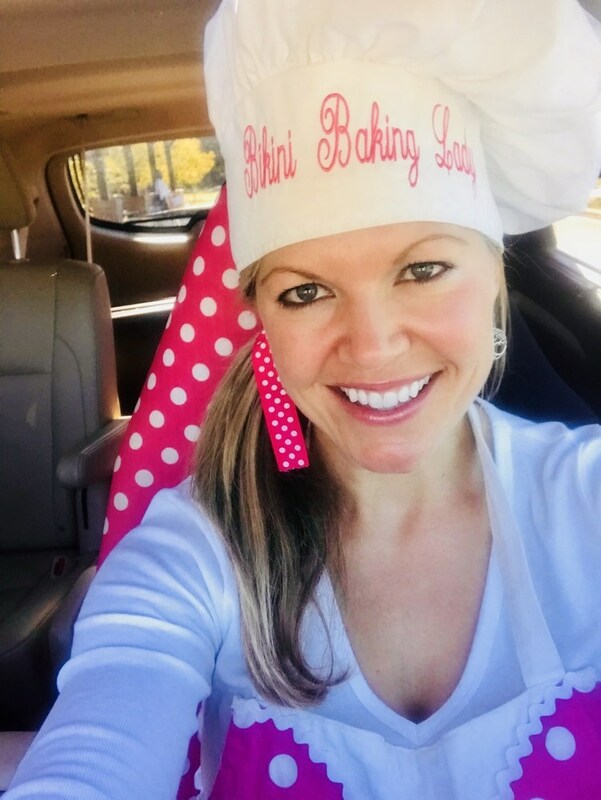 One of my great weight loss battles was sugar. 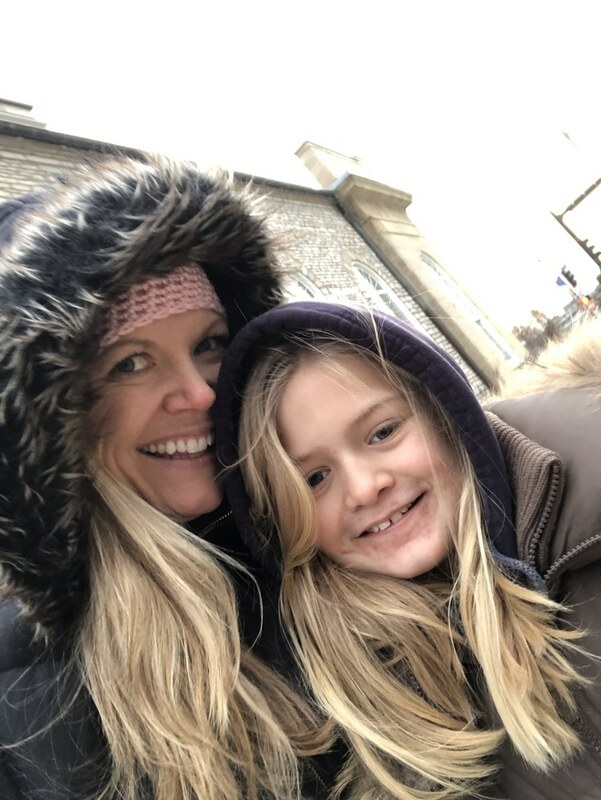 As I no longer had to set an example for my son I started eating very poorly--not gaining weight by keeping my calories in a good range. 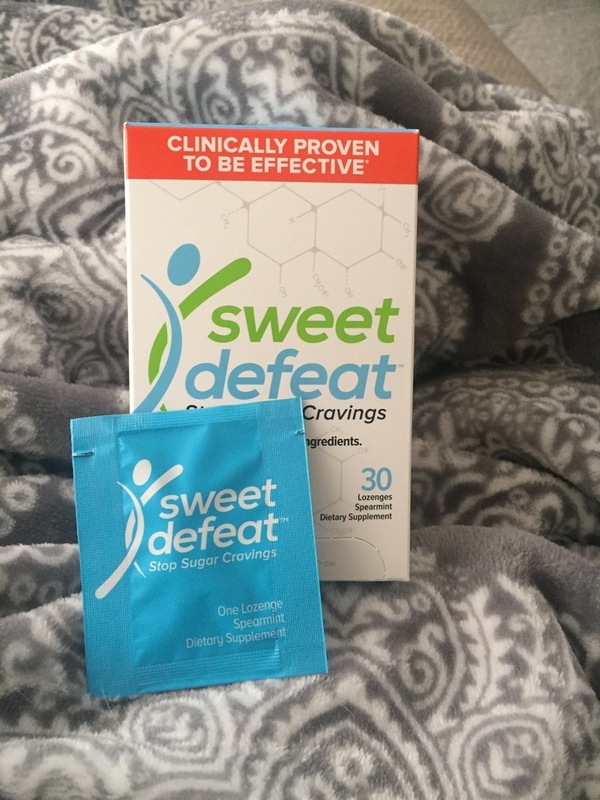 The first time I tried SWeet Defeat I had tried cheesecake after using the tablet and was very disappointed by the taste. This has made it easy to eat a moderate desert or sweet snack--but not to get carried away as I had prior. Some days I don't need any, some days 2-3. I will continue for a few months to keep in the habit of not going for the sweets first. It will always be a problem for me, but I hope it can be moderated over time. Love how it really works on sweet cravings. It works! Just have to make sure I take it!